What nostalgic images these words bring instantly to mind! In a modern, technological world the ‘Age of Steam’ seems to belong to former, more glorious and exciting times. But, with nostalgia rampant, there’s a new ‘Age of Steam’ – today, as the giants of the past bring the golden age back to life. 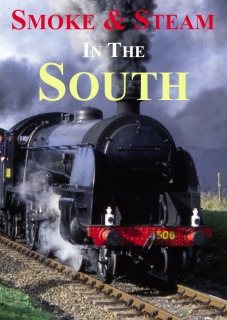 This dvd is for all those who love the sight and sound of the steam railway and is a tribute to the dedicated bands of people who ensure that the most living of man’s machines – the steam engine – continues to bring countless hours of pleasure and enjoyment to hundreds of thousands of people everywhere. 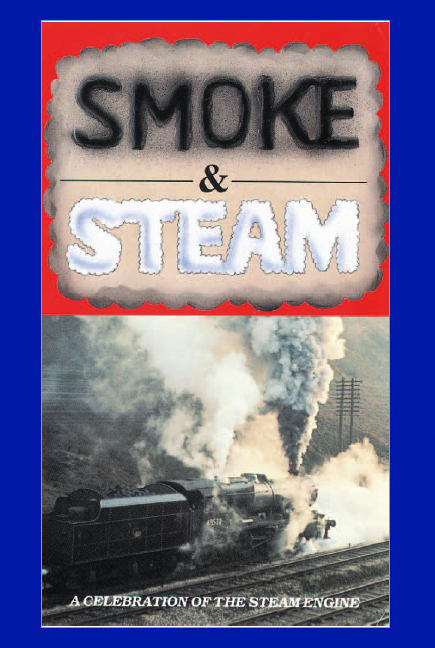 No stuffed museum pieces these – they really work for their living – smoke and steam pours out from every angle. The engines in this dvd are seen at work on preserved railways up and down Great Britain and on British Rail’s main lines – you can see them today and everyday, with this dvd. 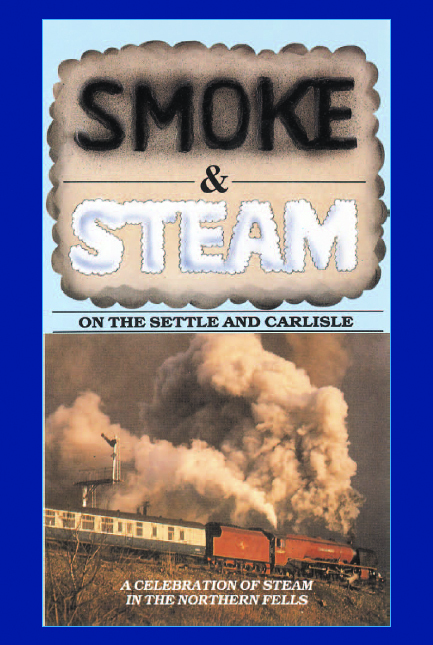 If you have ever felt the slightest stirring of emotion at the sight and sound of a steam engine, this dvd is for you – with an expert commentary by former BBC Newsreader Peter Woods, you too can experience the nostalgia of smoke and steam. Some of the best lineside photography of our steam locomotives at work on the main line and some preserved railways around the UK. 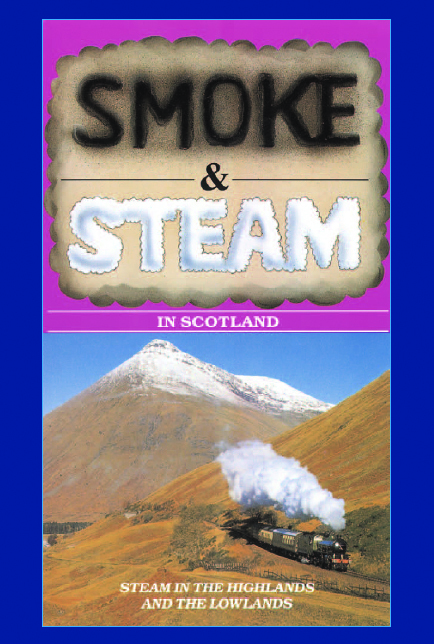 Sit back and take in the sheer smoke and steam atmosphere of the programme!